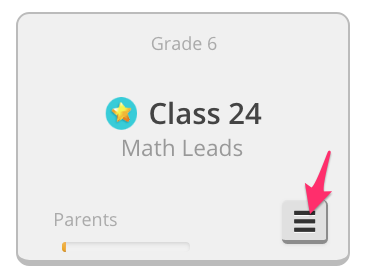 Unlocking Course Content activities for your students is very simple. Navigate to the control bar at the top and click on the Knowledgehook logo on the left hand side. 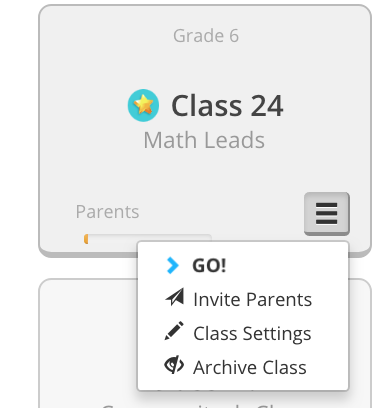 This will navigate you to your class management page. 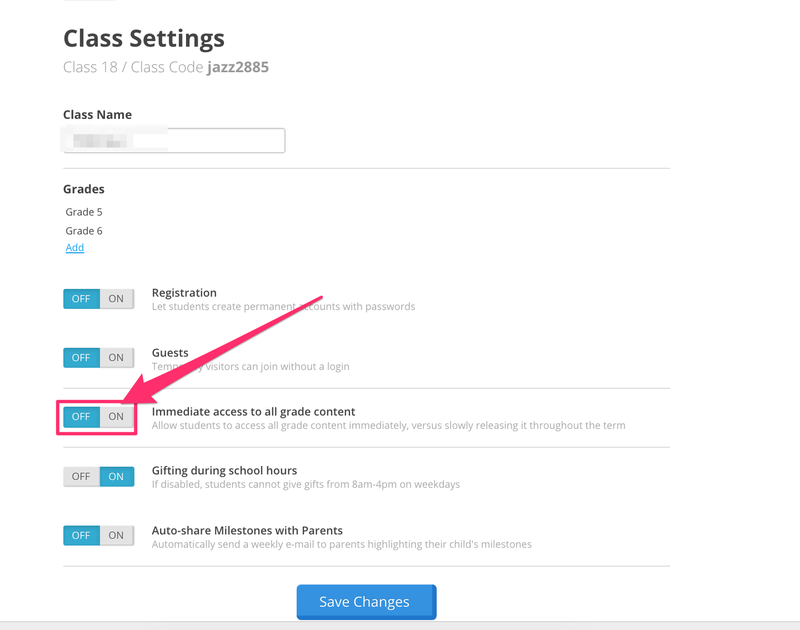 This will bring you to the class settings page . Toggle the switch on or off .